There are many things to do in Essaouira, a town rich in culture and history. The fortifications have been used as a backdrop for many movies and the Medina is a designated UNESCO World Heritage Site. 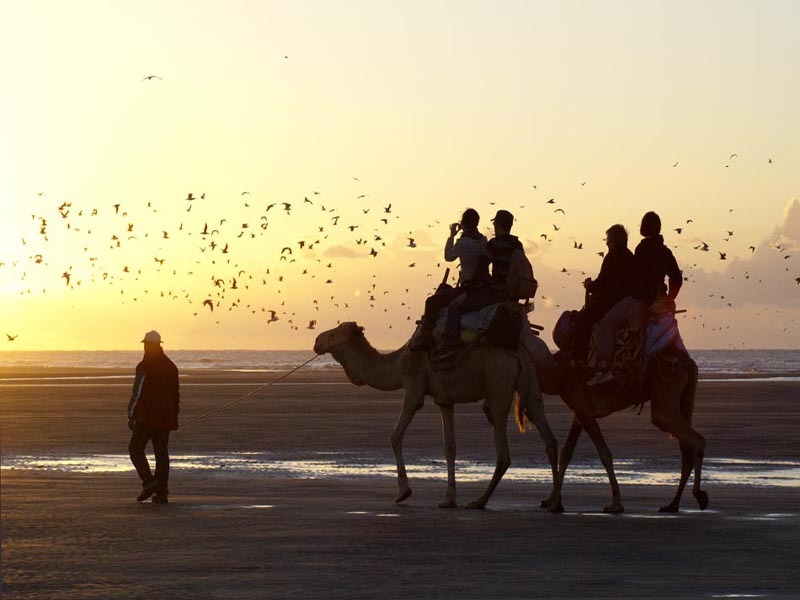 Enjoy browsing the spice souks or relaxing on Essaouira’s vast sandy beach. Essaouira is an ideal holiday location for families with many exciting activities. Treating yourself to a Hammam. 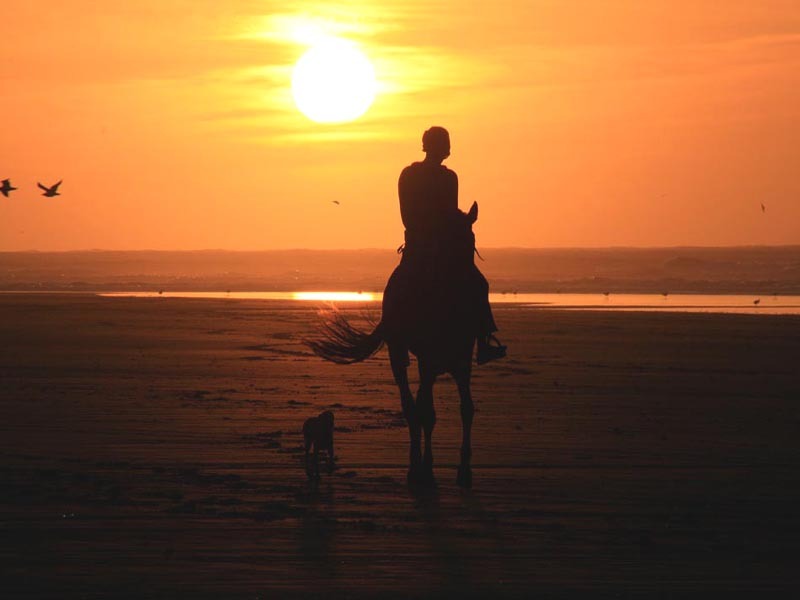 Horse riding & Camel trekking. Taking lessons in Moroccan cuisine. Daily excursions to nearby souks which offer a fascinating insight into traditional village life.